Photovoltaic of 20 kW in self consumption. 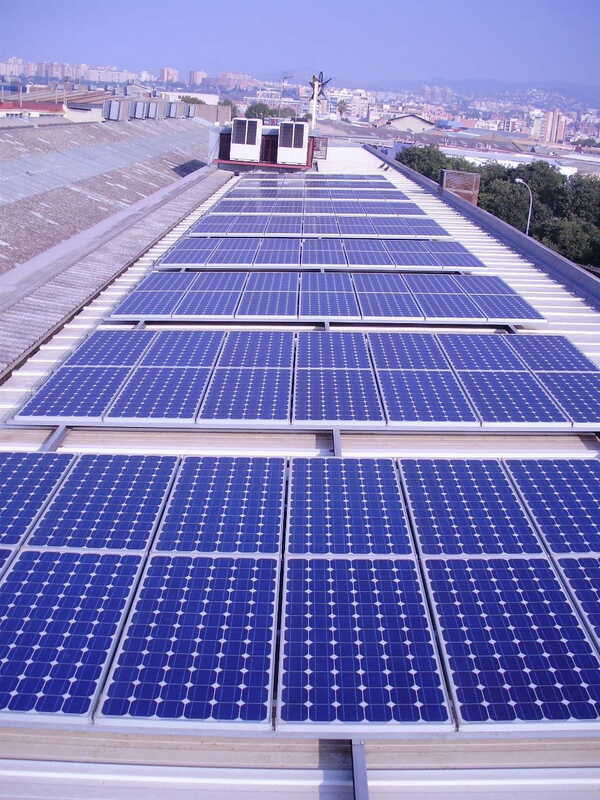 Legalization and adaptation of an old photovoltaic installation of 20 kw of instantaneous consumption. 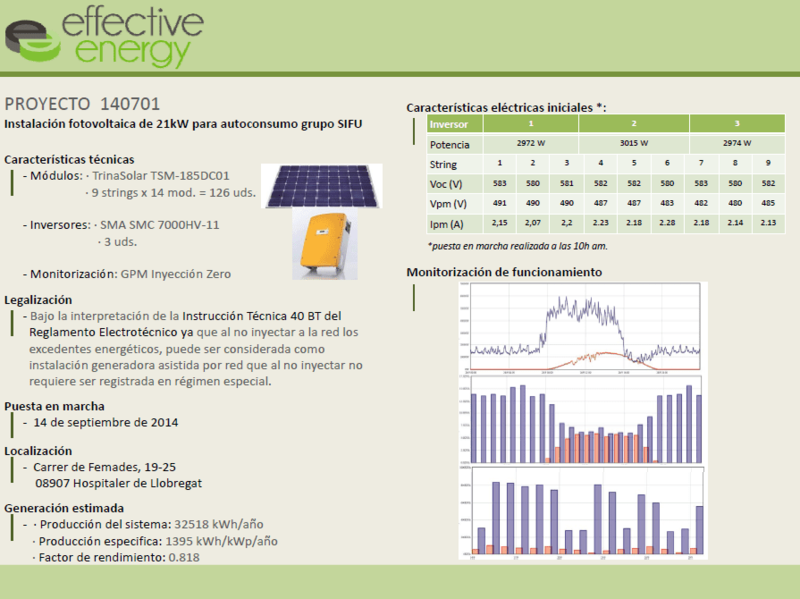 Legalization of a 20kW photovoltaic installation that was left without premium for being managed with a photovoltaic installation of instantaneous consumption.